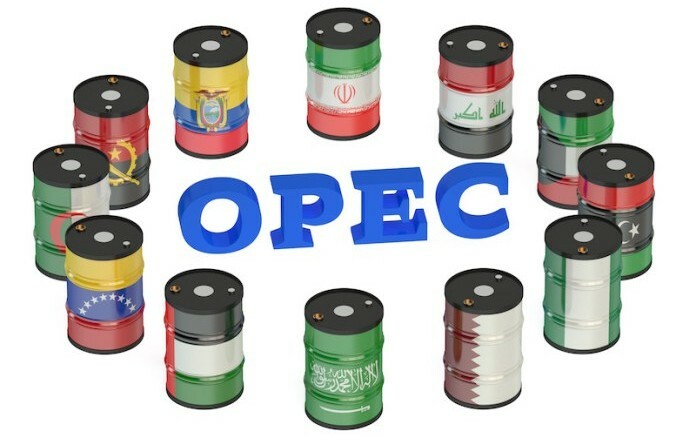 With international oil benchmark, Brent crude, trading around $75 per barrel, from as low as $27 in 2016, the Organisation of Petroleum Exporting Countries and other producers are meeting in Austria to consider the next steps towards achieving “longer-term sustainable oil market stability”. OPEC members and 10 non-OPEC producers, including Russia, agreed in December 2016 to cut output by 1.8 million barrels per day for six months from January 1, 2017 in a bid to prop up prices. The production cuts deal, from which Nigeria and Libya were exempted because their production had suffered disruptions on the back of unrest and militant attacks, was in May 2017 extended by nine months to March 2018. It was in November 2017 extended until the end of 2018. The deal helped to rebalance the market in the past 18 months and lifted oil to $80 per barrel in May 2018 amid calls from major consumers such as the United States and China to cool down oil prices and support the global economy by producing more crude. Russia and Saudi Arabia are pushing to roll back the supply cut agreement by as much as 1.5 million bpd, to offset any losses from Venezuela’s continued output decline and US sanctions on Iran. But some OPEC members, namely Iran, Iraq, Venezuela and Algeria have opposed a relaxation of production cuts, fearing a slump in prices. OPEC, which kicked off its 7th International Seminar on Wednesday in Vienna, Austria, will hold its 174th conference on Friday to decide on output policy, with non-OPEC participants in the production cut agreement joining on Saturday. Nigeria is represented at the seminar by the Minister of State for Petroleum Resources, Dr Ibe Kachikwu, and the Group Managing Director, Nigerian National Petroleum Corporation, Dr Maikanti Baru and other heads of parastatals in the petroleum ministry in attendance. Kachikwu, the ministry said on Twitter, would be delivering two special keynote speeches in the course of the two-day seminar on the key themes of ‘Energy cooperation’ and ‘World economy and the future of oil’. The Secretary General, OPEC, Mohammad Barkindo, in his welcoming remarks on the group’s website, described this year’s seminar, with the theme: ‘Petroleum – cooperation for a sustainable future’, as the first to bring together so many producers, from OPEC and non-OPEC producers, as well as major consuming nations. He said the impact of the ‘Declaration of Cooperation’ between 24 OPEC and non-OPEC nations had exceeded even the most optimistic of predictions, adding that bringing together 24 producing nations was unparalleled in the history of the oil industry. Barkindo noted that over the last 18 months, the cooperation had helped return more balance to the oil market, more optimism to the industry and has had a positive impact on the global economy and trade worldwide. He said, “It has enabled industry investment to gradually pick up, albeit not yet to pre-2014/15 levels, and has resulted in many jobs returning and unemployment easing. He said, “And this essential fuel will, no doubt, be vital to future generations. We should not forget that today around three billion people do not have clean fuels for cooking, and 1.1 billion people have no access to electricity; something that all of us here take for granted. 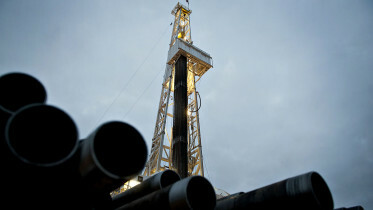 Be the first to comment on "OPEC Meets, Examines Oil Market Stability, Energy Poverty"